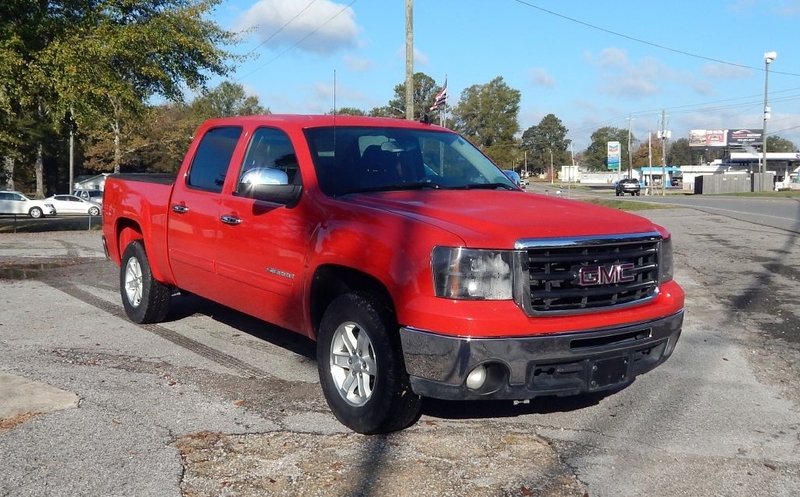 Used 2011 GMC Sierra 1500 2WD Crew Cab 143.5" SLE for Sale in Jasper AL 35503 EZ Ride Auto Sales, Inc. LIFETIME POWERTRAIN WARRANTY!! CREDIT UNION FINANCING AVAILABLE WITH INTEREST AS LOW AS 2.75%.